Tiered or metered data plans are the norm — unlimited data access is uncommon these days. 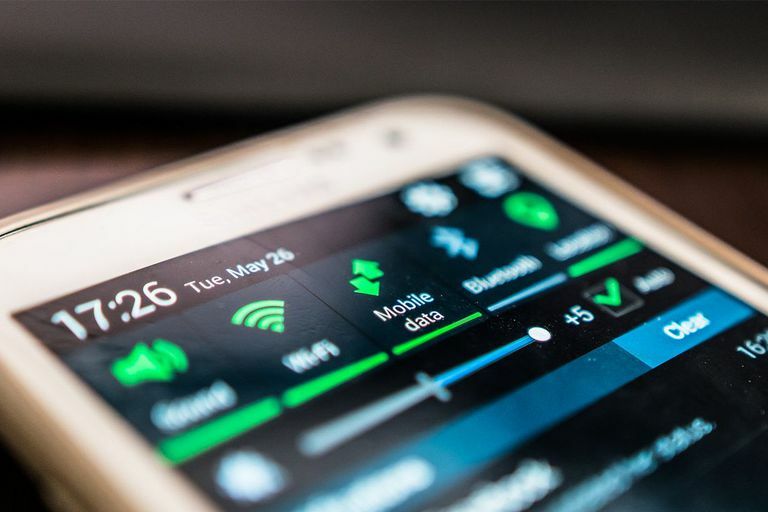 By monitoring your mobile data usage, you can stay within your data plan and avoid overage fees or the throttling that cripples your device with slower speeds. This caution is especially important when you travel outside your wireless carrier's normal coverage area, because the data usage caps may be lower. For Android, there's the popular My Data Manager app, which tracks data for everyone on a shared or family plan. It identifies which apps use the most data and has alerts to notify you before you run out of data. For iPhone users, DataManPro tracks your data usage in real time and posts a red percentage badge on the app icon so you can see where you stand at a glance. It works with all carriers, and the app maps where you used data. The app has an accompanying Apple Watch app. Also for iPhone users, MobiStats is a free iPhone app that tracks your usage in real time and maps where you use the data so you can monitor your behavior and not go over your monthly data limit. To check your current month's usage on your Android phone, go to Settings > Connections > Data Usage. The screen shows your billing period and the amount of cellular data you've used so far. You can also set a mobile data limit on this screen. The iPhone's Settings app contains a Cellular screen that gives an indication of usage. Tap Settings > Cellular and look under Cellular Data Usage for the current period's usage. On Verizon, dial #DATA (#3282) and receive a text message. On AT&T, dial *DATA# (*3282#) to receive a text message with your next billing cycle date and remaining data. You can find out how many minutes you're using by logging into your wireless provider's website and checking your account details. Many providers have the option to sign up for text alerts as you approach your data limit. Whichever option you choose, monitoring your cell phone data usage can prevent overage fees when you're on a tiered data plan, are roaming or want to avoid extra tethering fees.